As Brooklyn artist and maker, I am now certified as part of both MADE IN NYC and BROOKLYN MADE. Very excited to be in the community of local manufacturing and makers. Go to https://madeinnyc.org/ and http://brooklynmade.nyc/ to see more about the local makers. My last show for 2017. Silver Rain (featured image above) is one of the last pieces to be packed up in the bins for the 2017 CraftBoston. It’s one of the “Broken Platter” wall pieces I premiered last year, and will be on display and for sale. 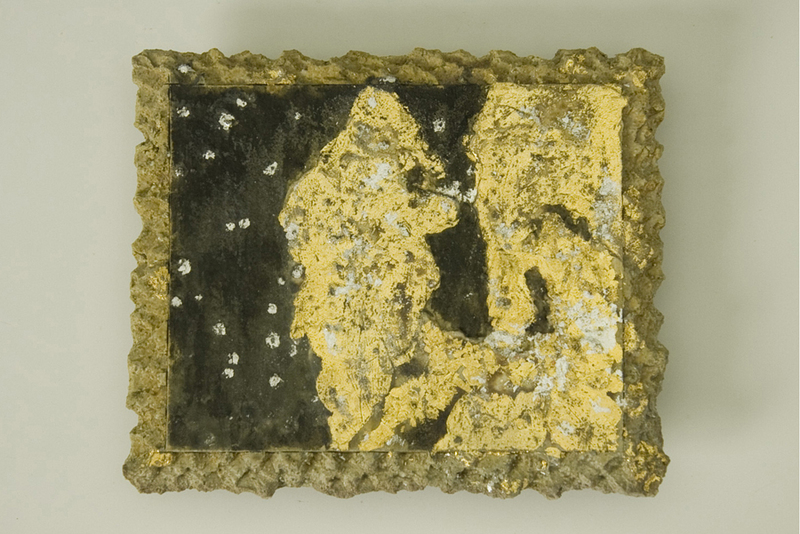 This year’s pieces feature gold leafing, silver and pearl scenes against a woodfired background. They look great in any room, alone or in clusters. Hope to see you at Boston Convention center sometime this weekend. 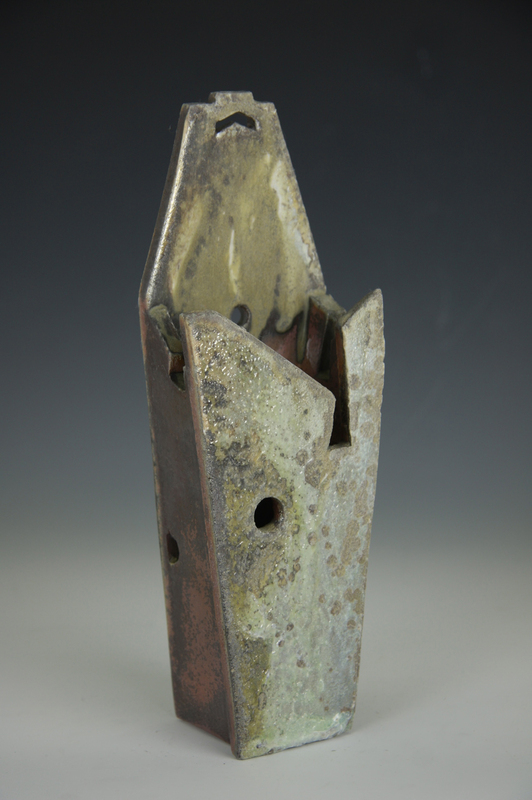 My last show of the year, CraftBoston, is around the corner. I will be previewing a new cup – “Belle” – inspired by the original CHALICE series, an interactive installation of 100 vessels which was on display at the NARS Gallery in New York as part of the 2012 Locating the Sacred Festival. 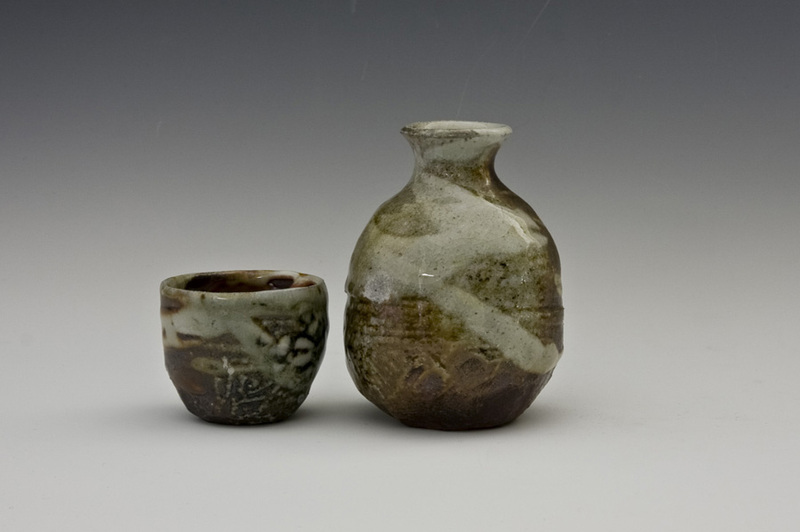 The audience was encouraged to take the vessels off their pedestals, feel them and even drink tea out of them. 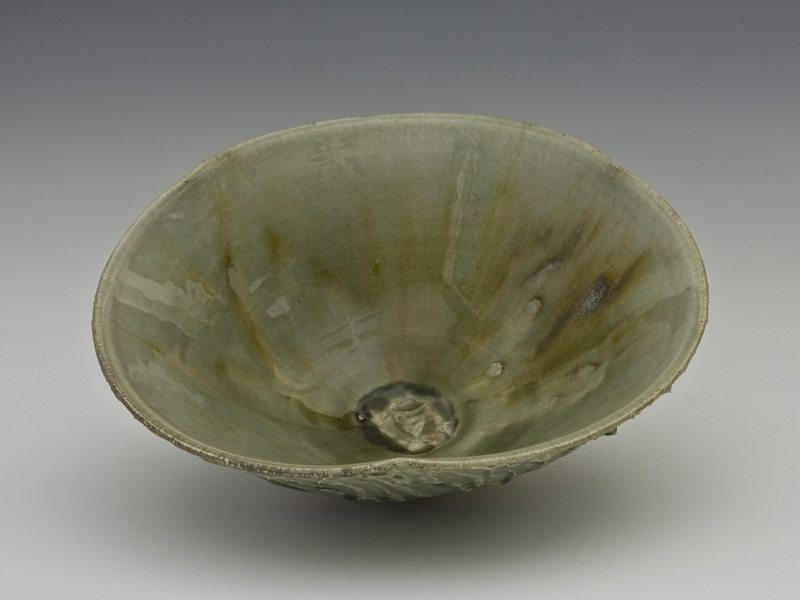 This series is porcelain and celadon, with a Chinese-style under-painting. These will be part of the member preview as well. 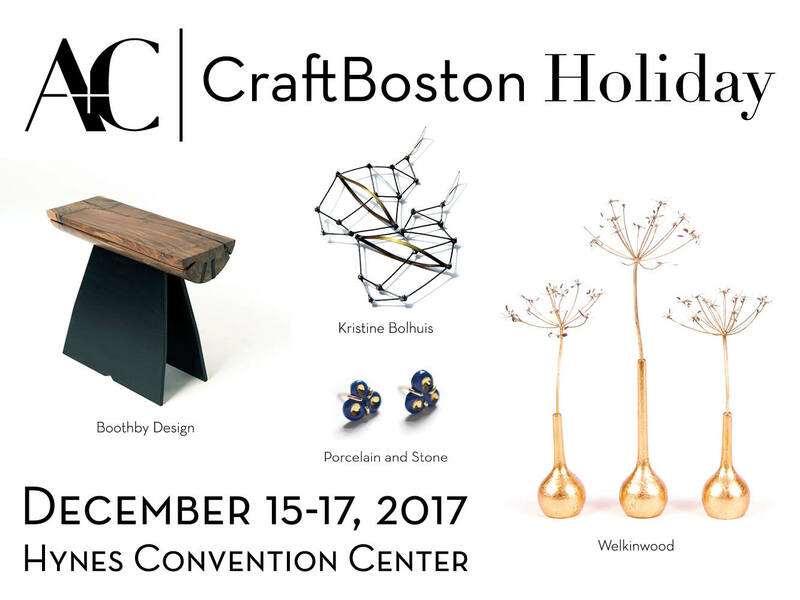 Belle, and a selection of new woodfired pieces, will be on display and for sale at CraftBoston, Dec. 15-17, at Hynes Convention Center. If you are in or near Boston area, stop by Hynes convention center booth 210 to say hi and do some holiday shopping. If you have friends in the area who you think would enjoy my work, please do share the information. A few images of some of the woodfired pieces that will be there are below.